Satoshi (Hikaru Yamazaki) is a 5th grade elementary school student. One day, he meets transfer student Kozue (Ninon). She has a mysterious charm about her. Satoshi then learns her big secret. 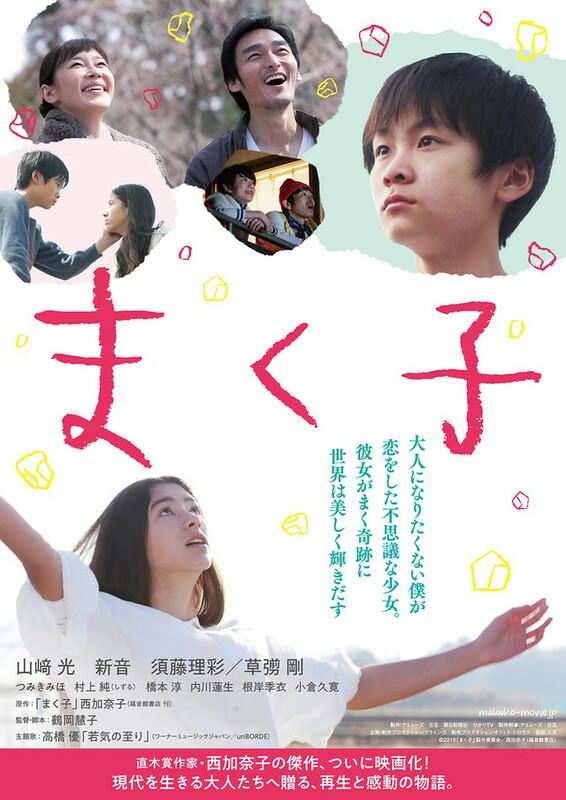 Based on novel "Makuko" by Kanako Nishi (published February 25, 2016 by Fukuinkan Shoten).